Tangu provides professional counseling and psychotherapy services for individuals, couples, and families. We served individuals, families and couples for over 23 years. The name TANGU is Swahili, which means New Beginning. We provide and engage affected individuals and families in the healing and recovery process. Tangu, Inc. provides counseling and treatment services for adults and their families. Founded in Atlanta, we have been serving metro Atlanta communities for over 20 years. When you call, you will be routed to someone who can help answer all your questions. Whether you are calling for yourself or a loved one, for treatment or counseling services, or simply just want someone to give you advice - we are always available to help. Give us a call anytime! Tangu, Inc. is a CARF accredited multi-counseling service and a Georgia State Licensed Outpatient Substance Abuse Program that has been providing quality affordable substance abuse service in Atlanta, Georgia since 1994. 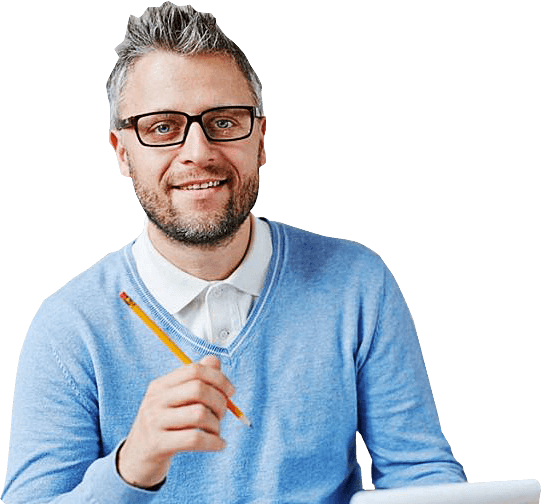 What types of services can I receive through Tangu? 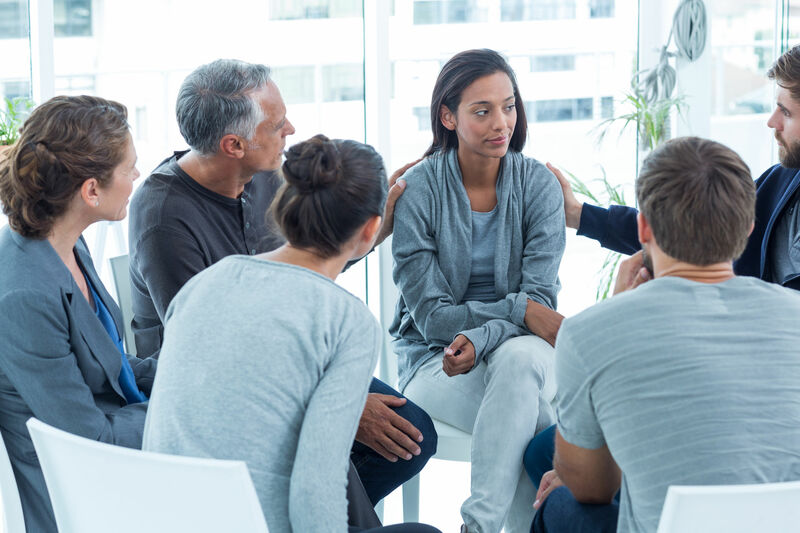 Tangu provides a full range of addiction services including outpatient mental health, psychosocial rehabilitation and relapse prevention for addiction disease and mental health disorders. 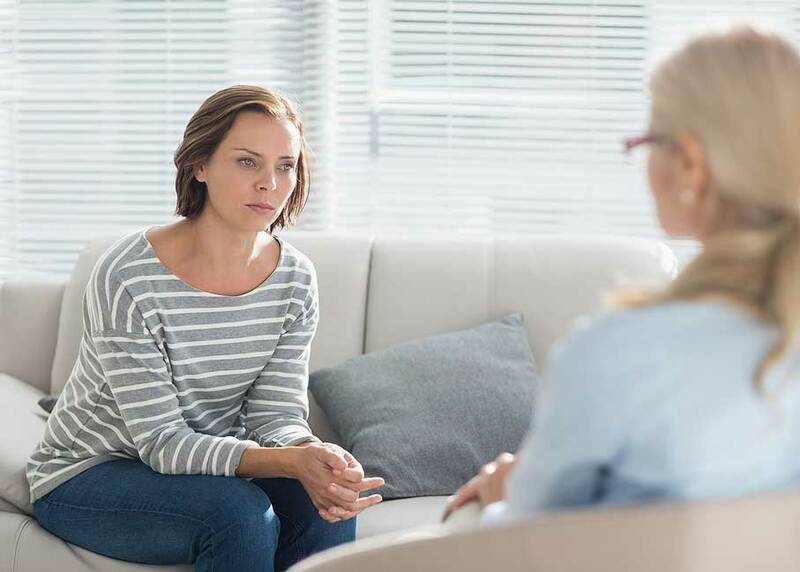 Is there a cost for treatment consultation? No, our consultation service with an Admissions Counselor is absolutely free. How much does treatment cost at Tangu? The cost of treatment is determined by the level of care and the length of a person’s stay. When you start your intake process, you will be informed by the Intake Counselor who will discuss the financial process and cost of your treatment services. What age groups does Tangu serve? Tangu provides counseling and treatment services for adult clients over the age of 18. We are an accredited facility specializing in drug and alcohol treatment and counseling services for over 20 years. Tangu provides integrated treatment services to all impacted by alcoholism and/or other drug addictions. The staff is highly trained and credentialed in the field of substance abuse and mental health. TANGU provides effective treatment and counseling services for people and families in Atlanta and nationwide.